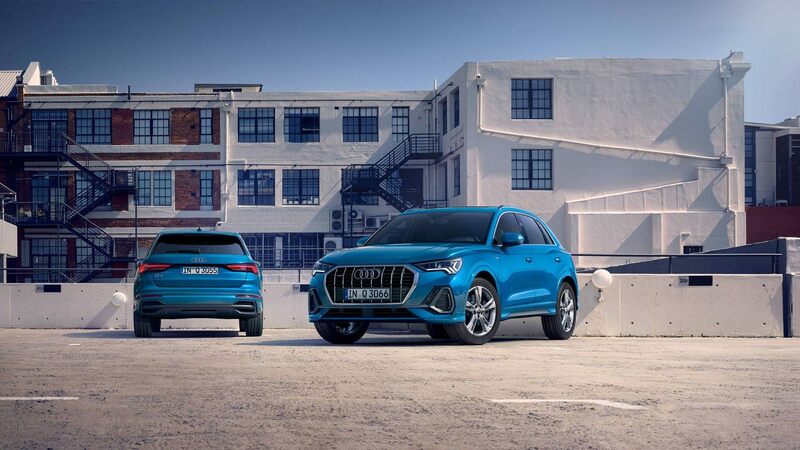 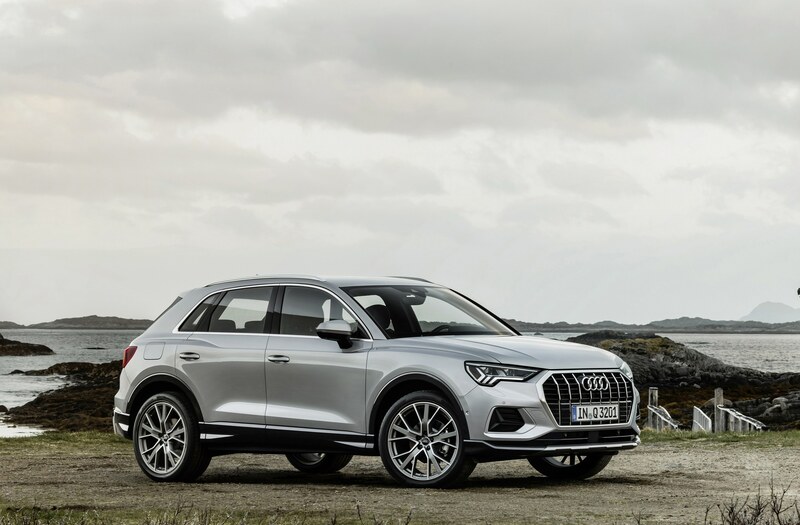 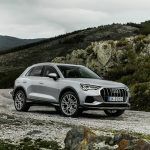 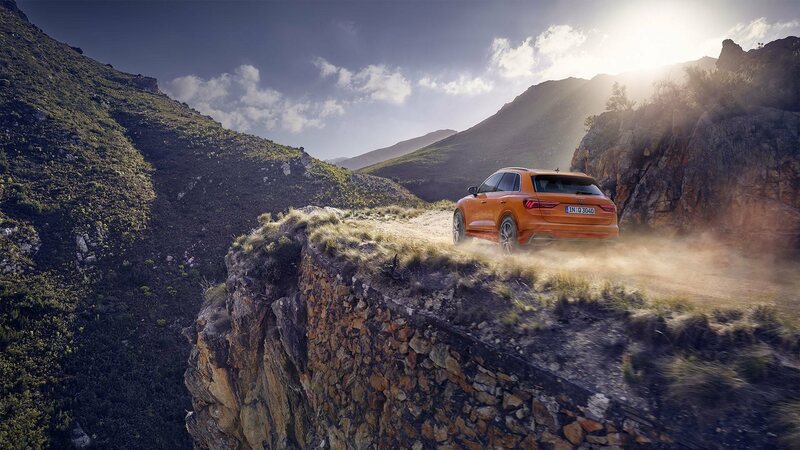 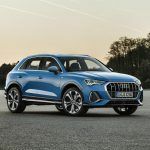 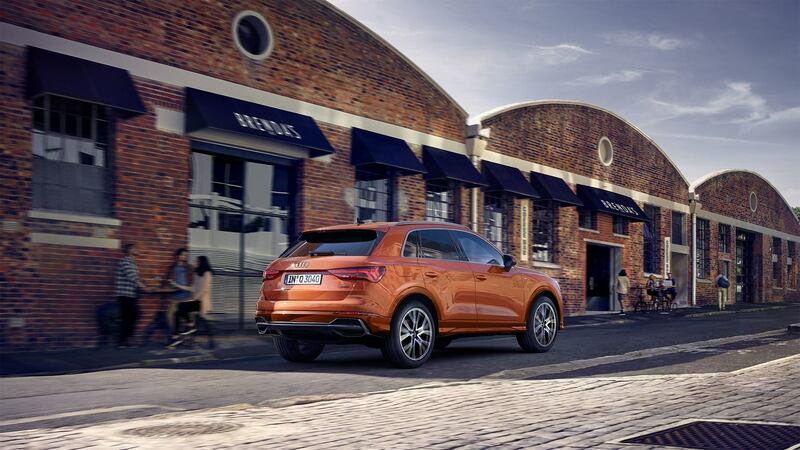 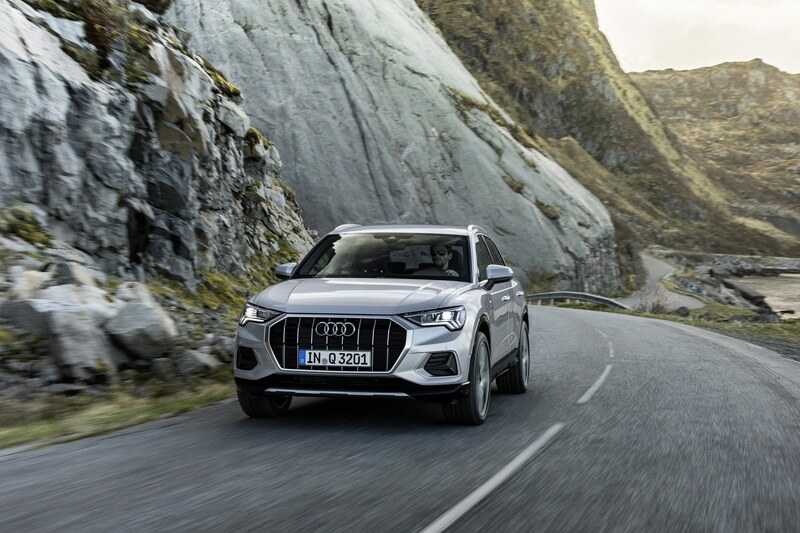 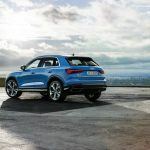 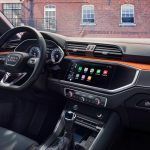 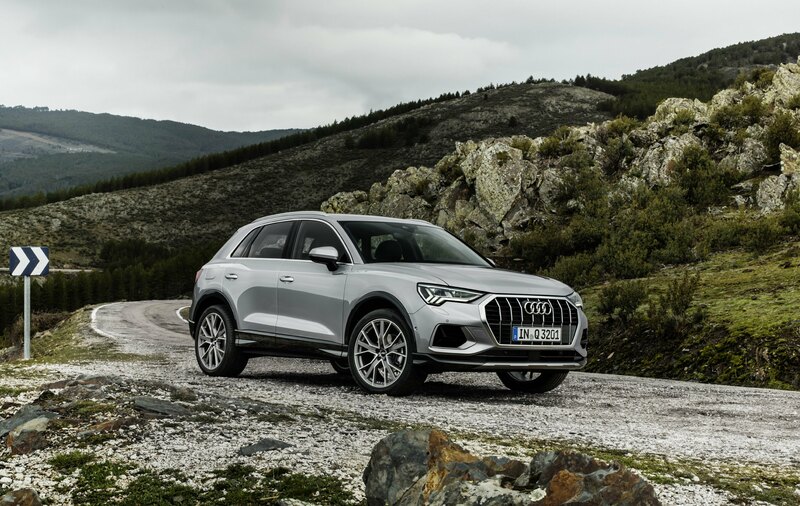 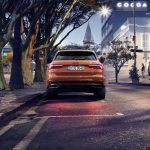 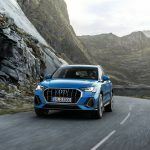 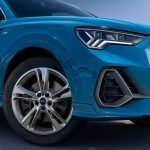 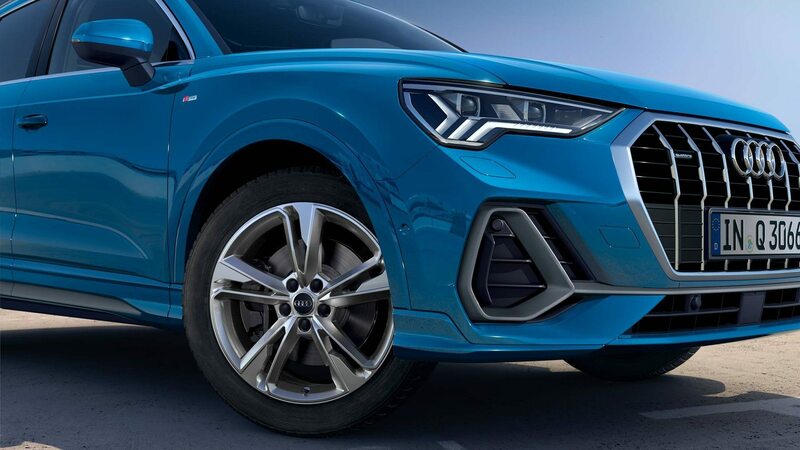 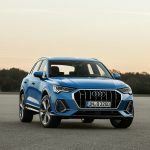 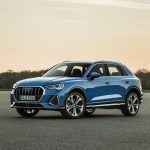 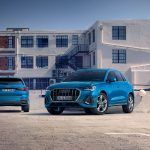 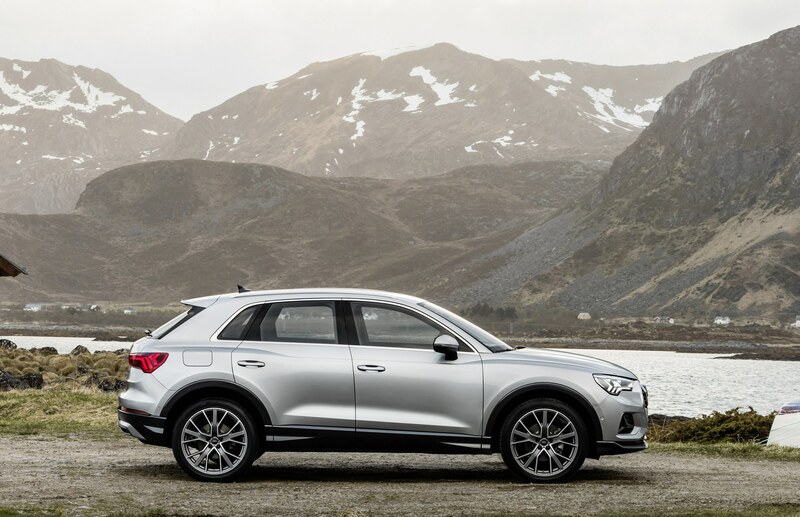 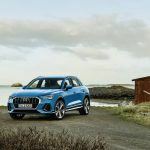 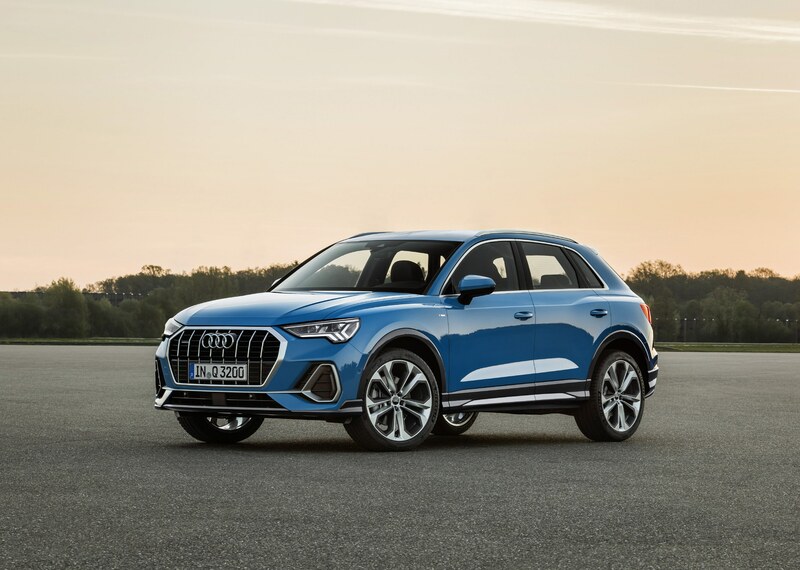 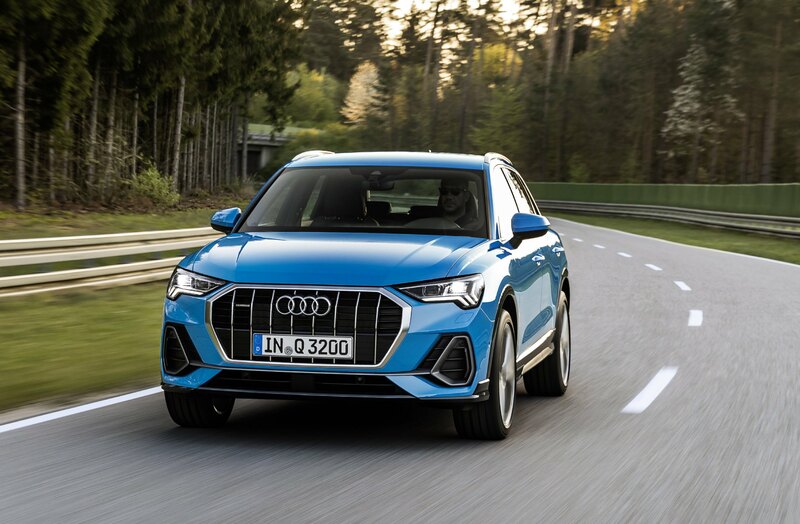 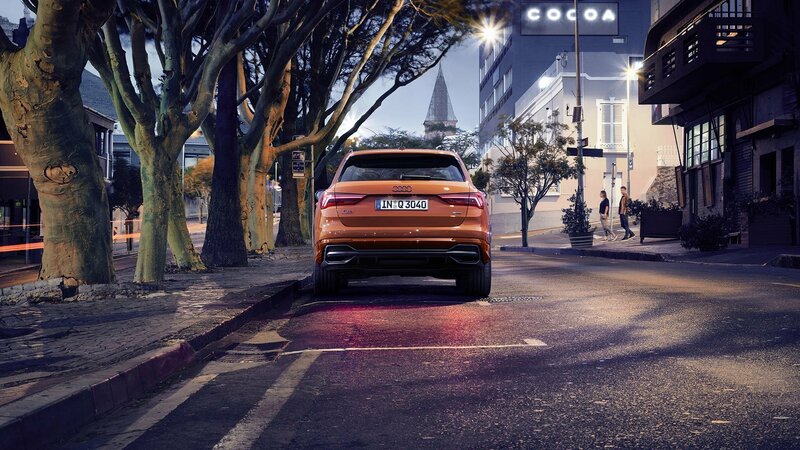 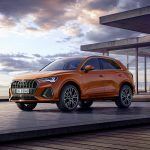 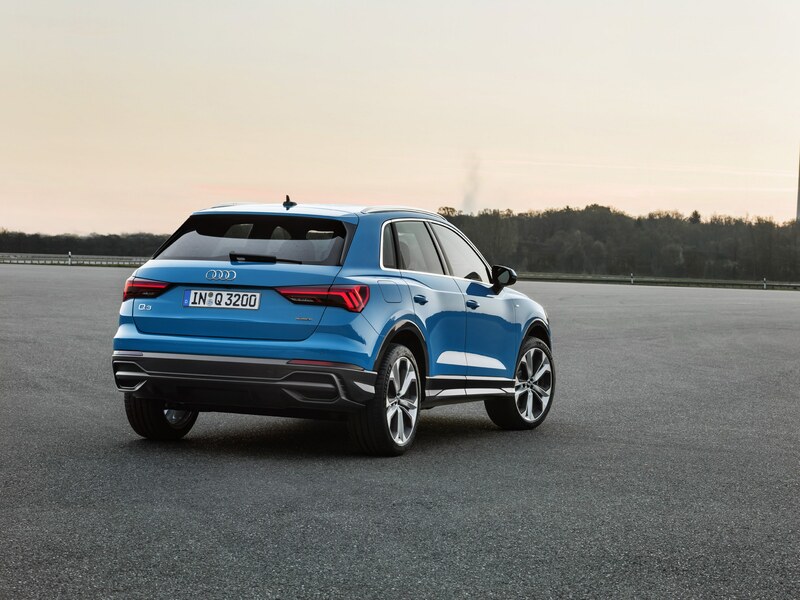 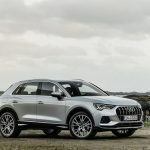 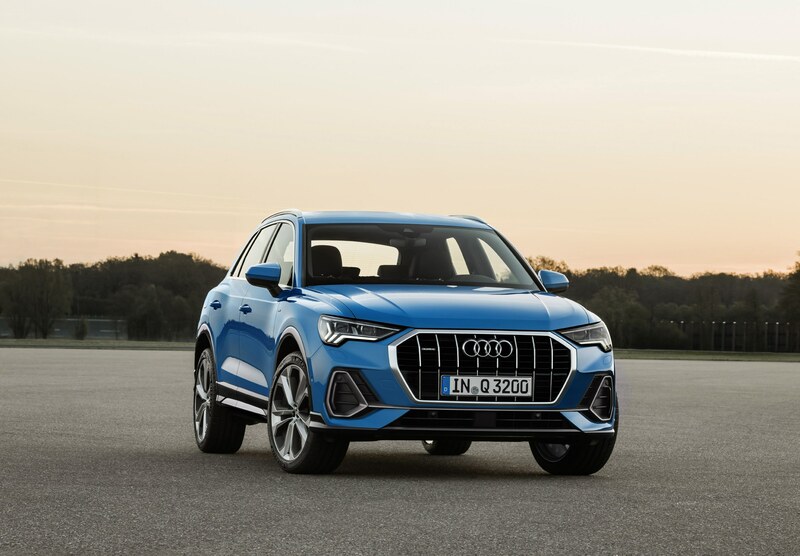 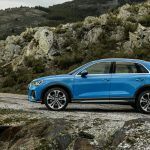 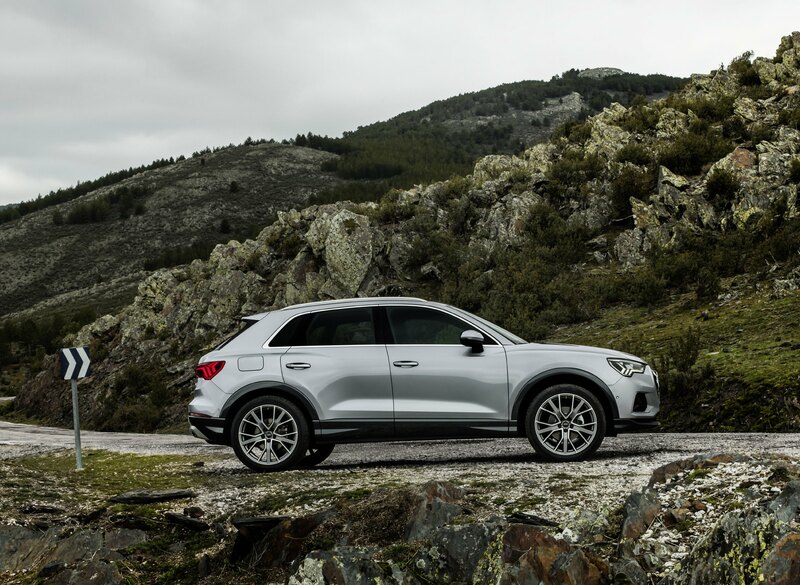 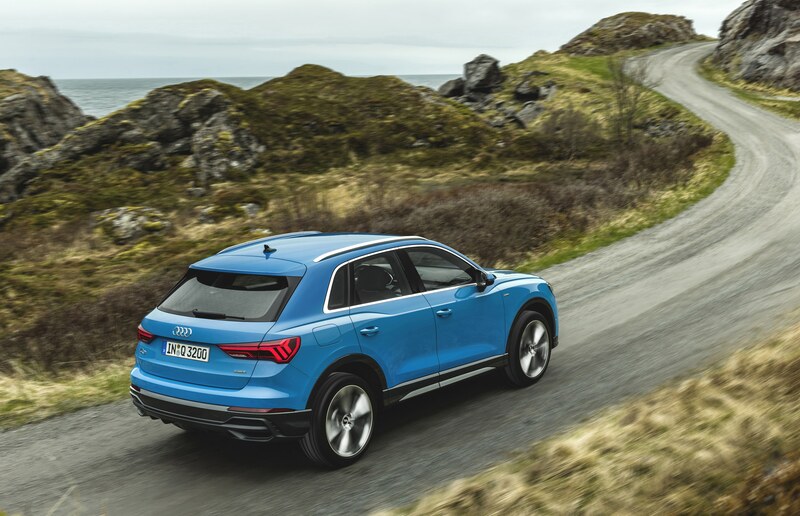 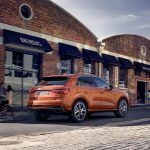 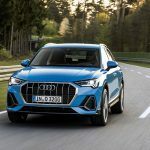 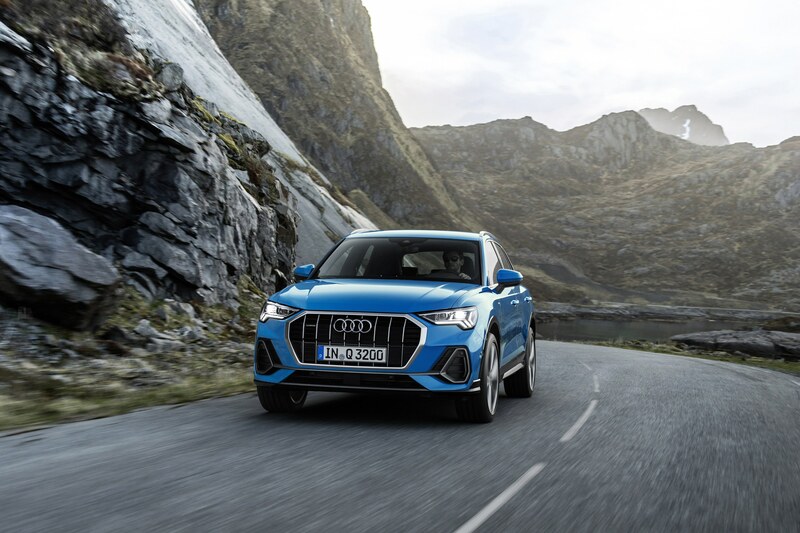 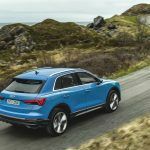 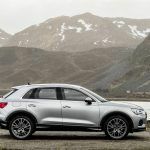 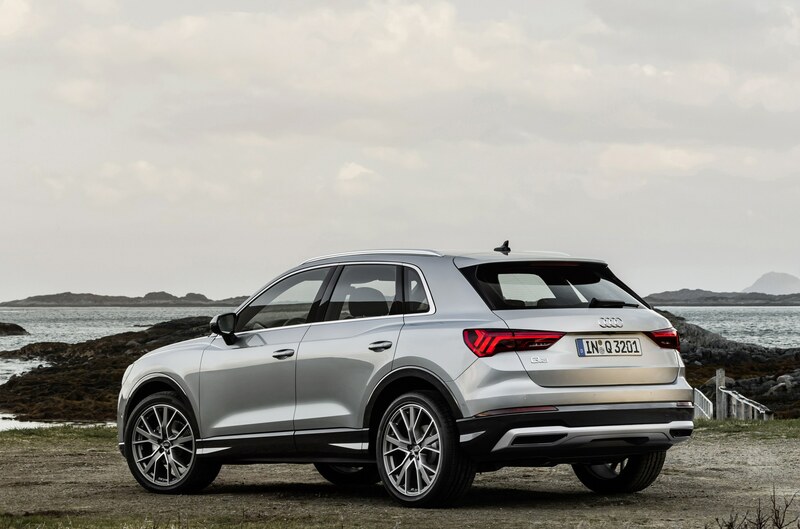 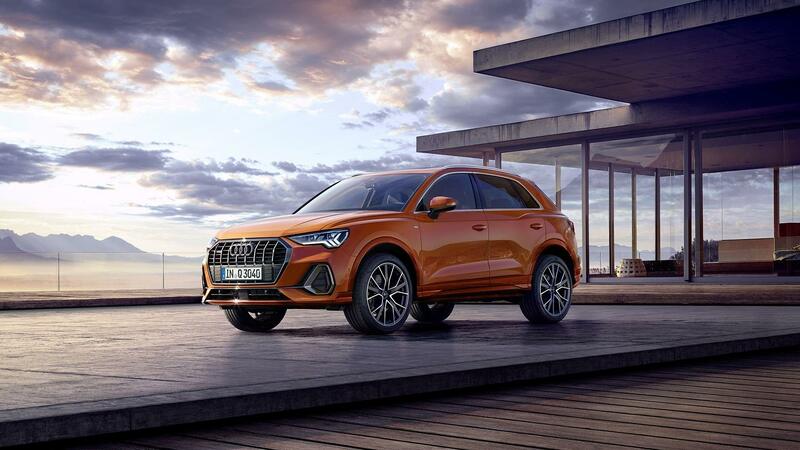 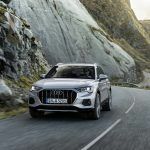 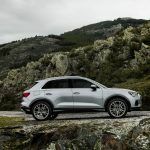 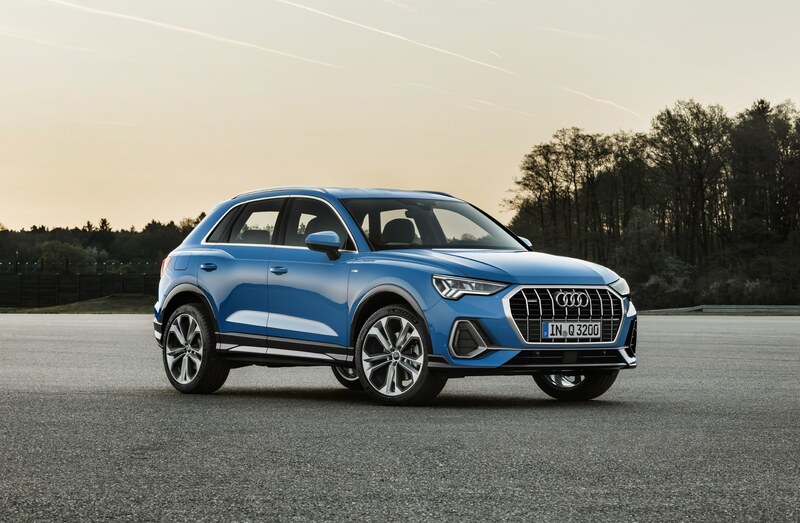 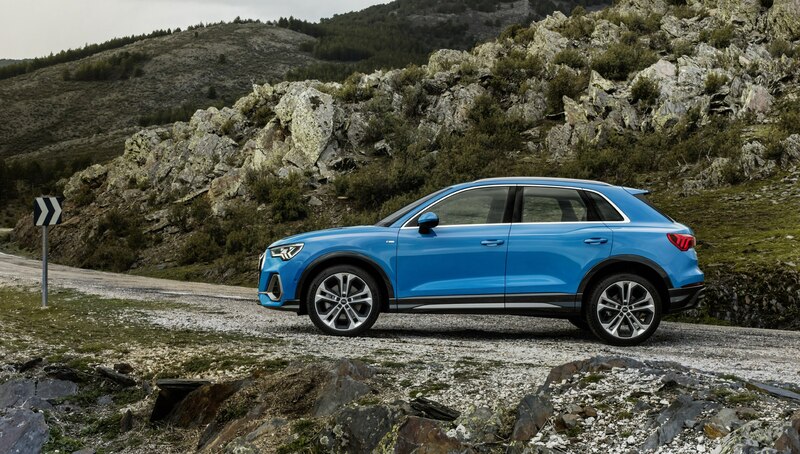 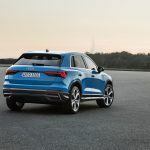 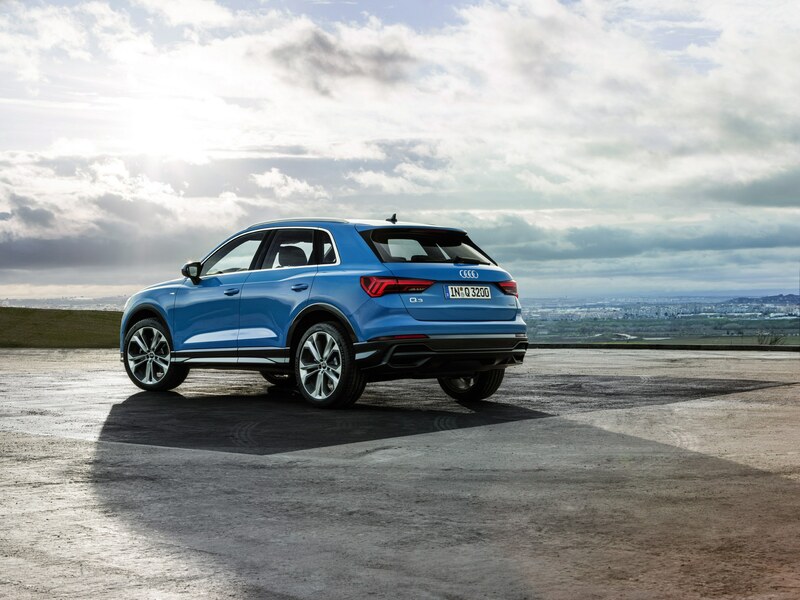 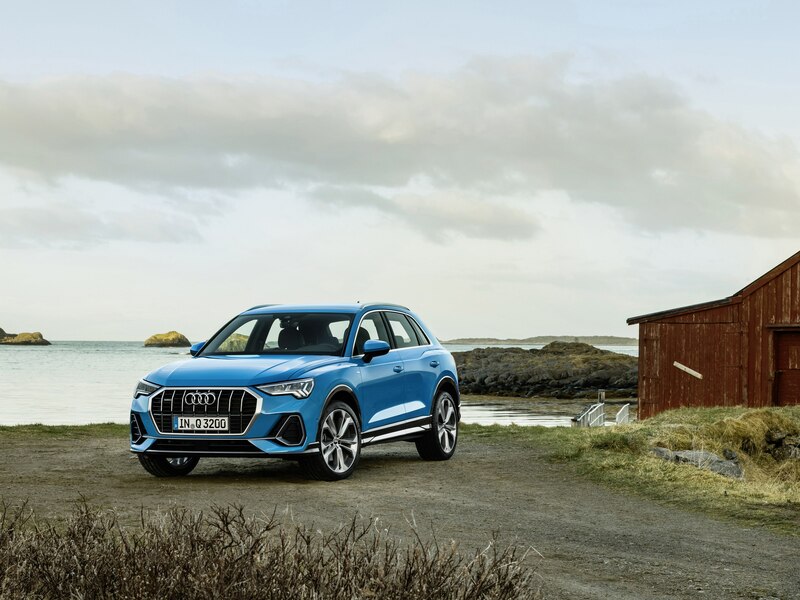 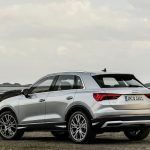 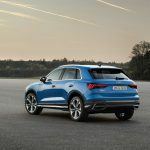 The new 2020 Audi Q3 is a family SUV with great all-round talents. 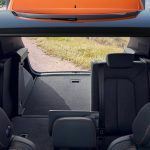 In the second generation it appears not only visually more self-confident, but offers far greater utility value thanks to abundant space, comprehensive adaptability and many practical details. 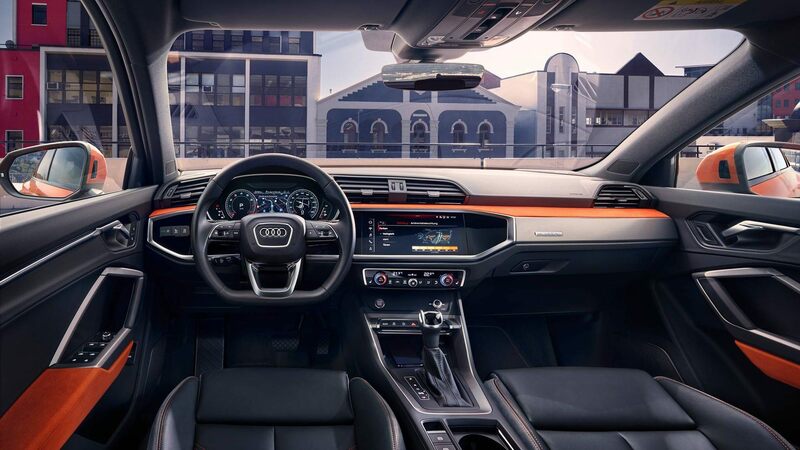 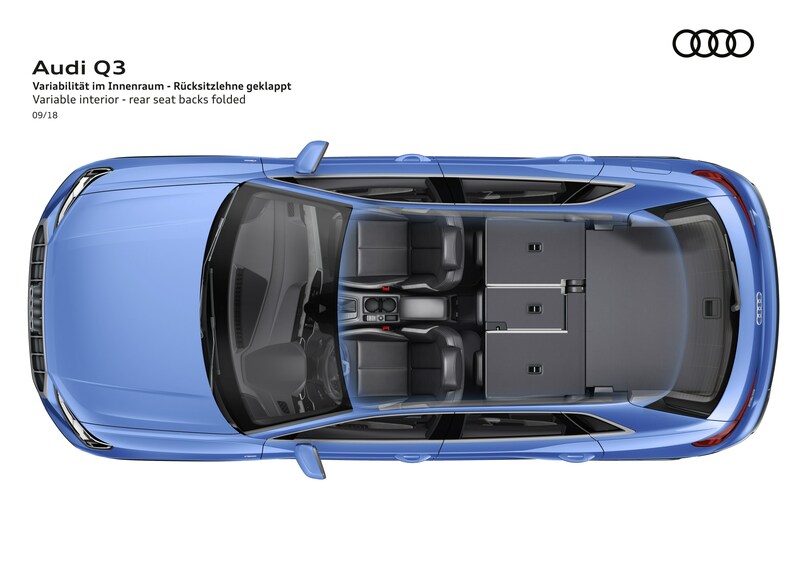 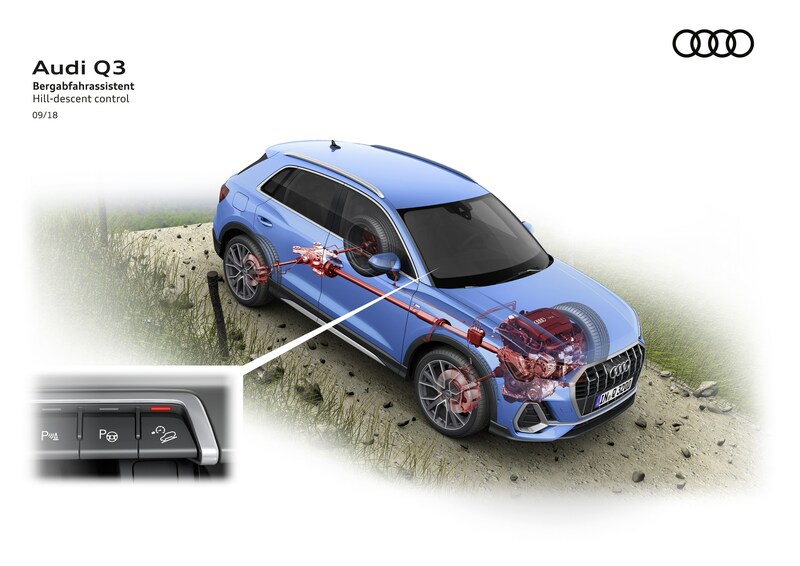 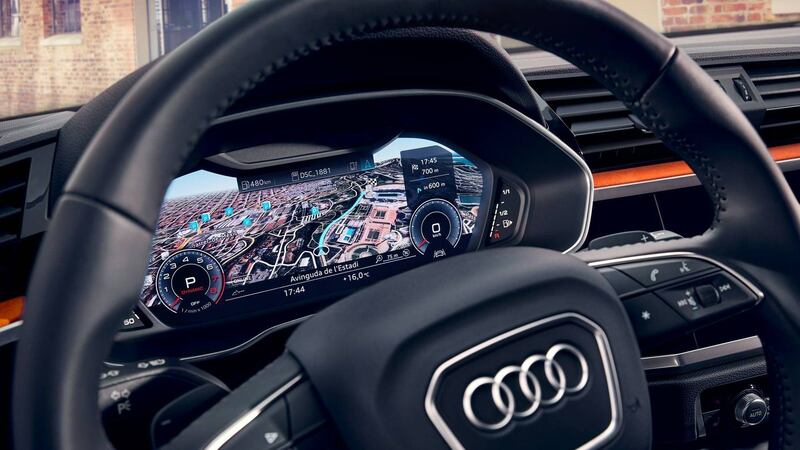 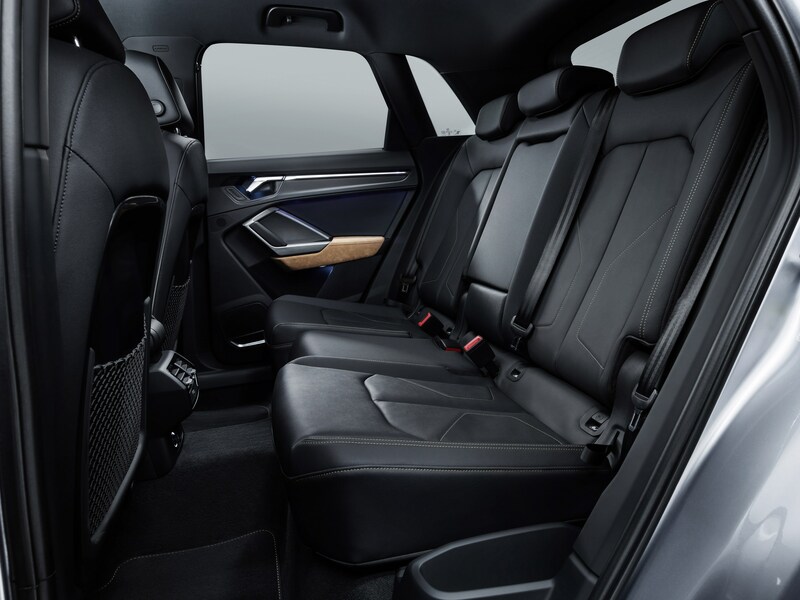 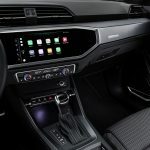 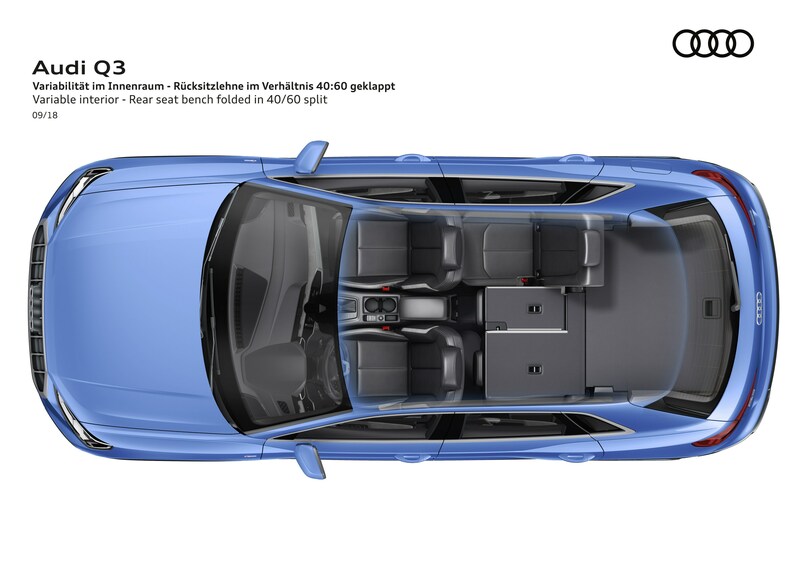 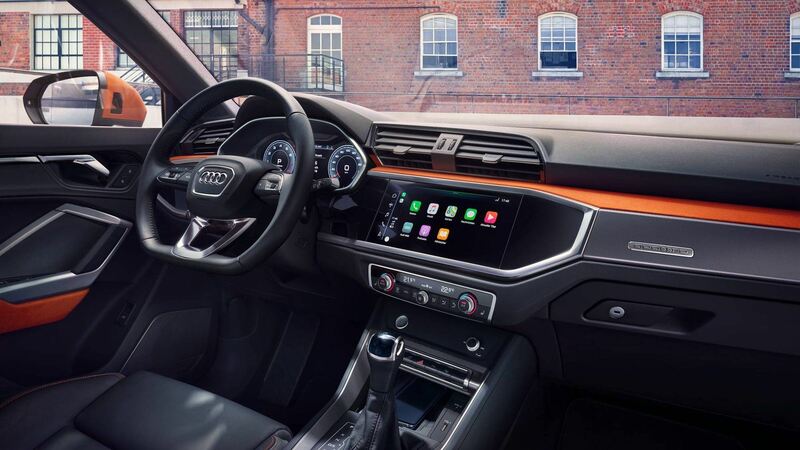 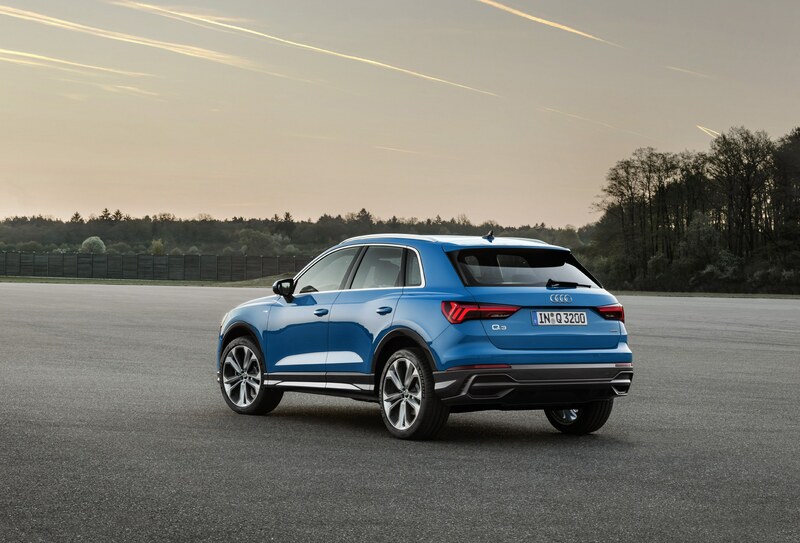 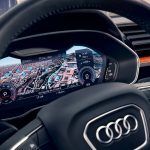 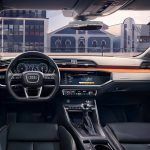 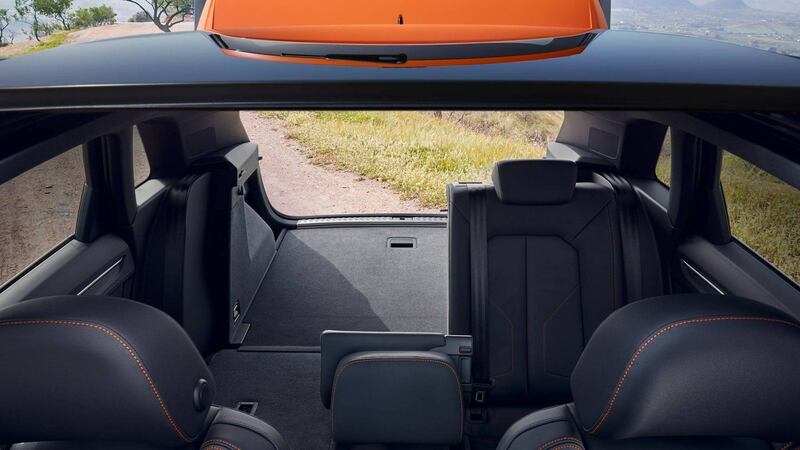 Just like the Audi top-of-the-line models, it features a digital cockpit and a large MMI touch response Numerous infotainment solutions from the full-size segment connect the compact SUV with its environment. 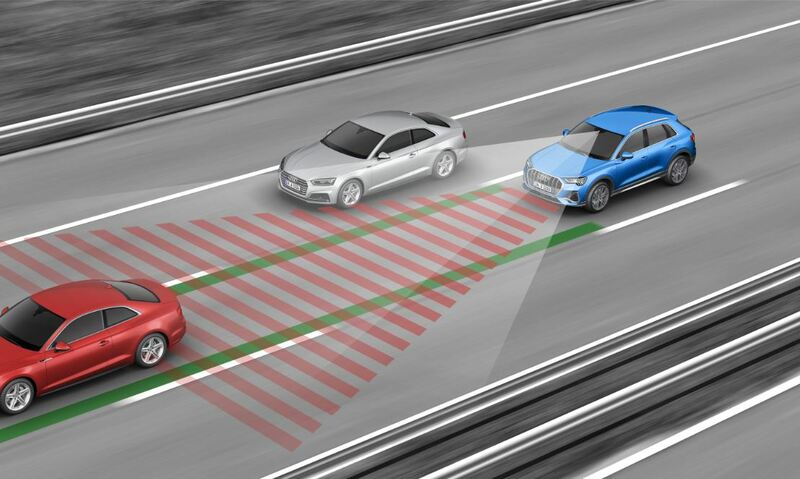 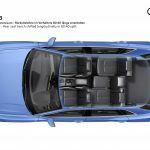 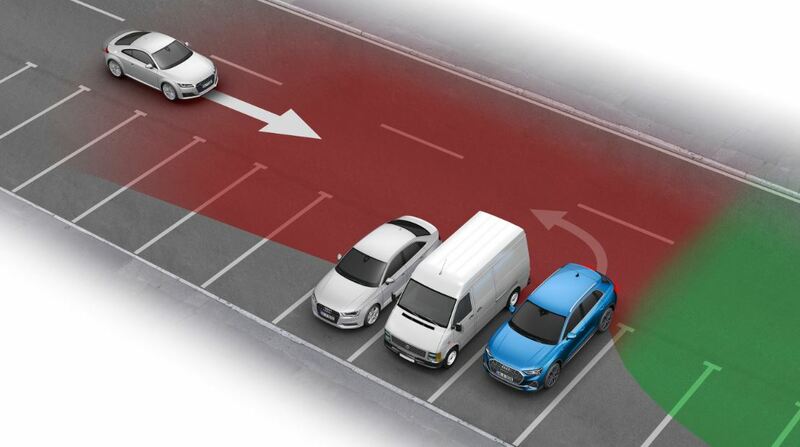 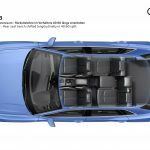 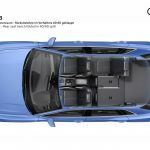 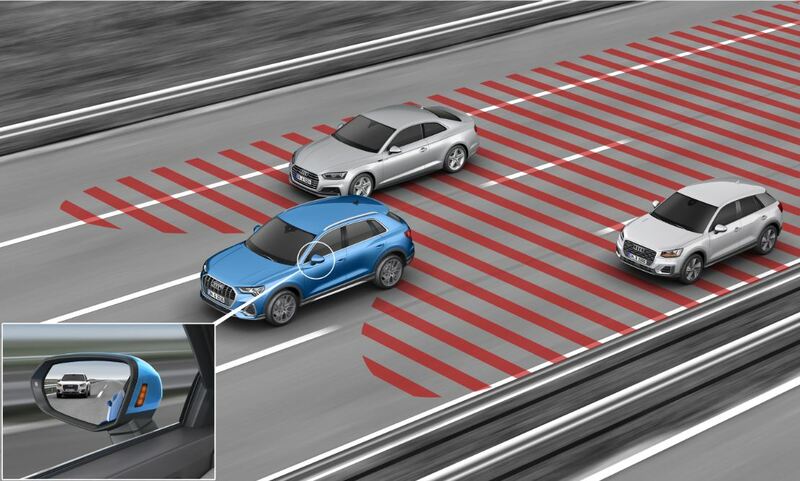 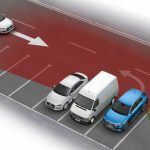 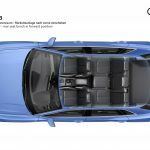 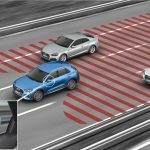 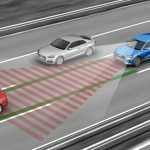 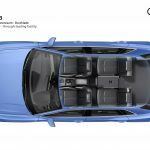 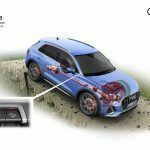 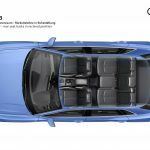 New assist systems support the driver when parking, in town and on long journeys. 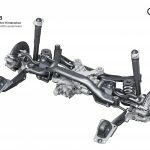 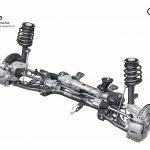 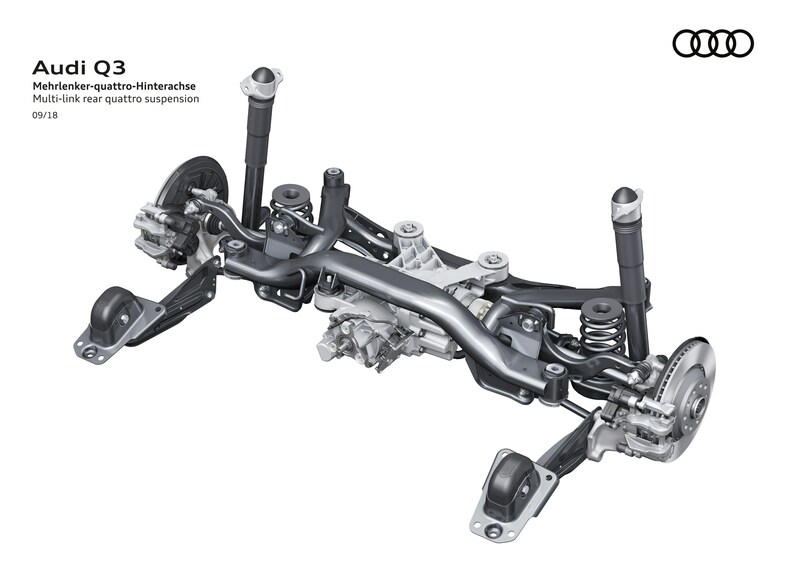 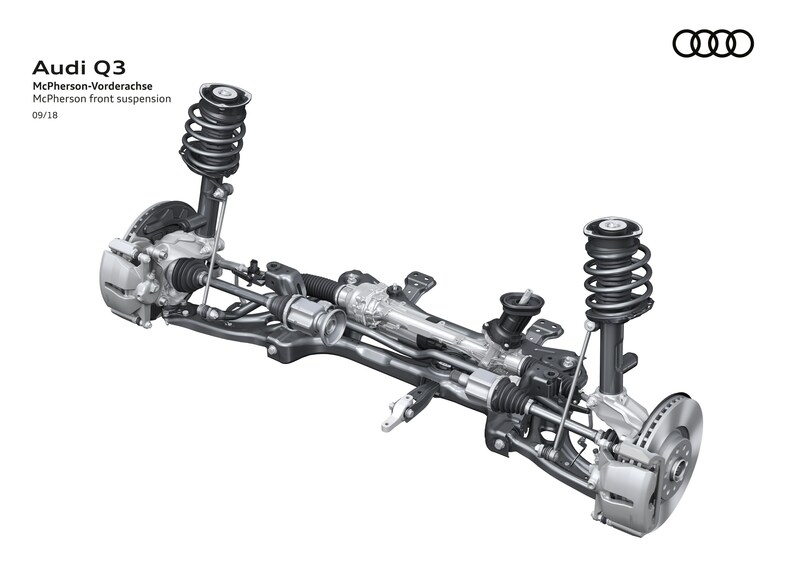 These also enhance comfort, as does the further developed suspension. Subject to change without notice; errors and omissions excepted.